by renowned architect Peter Matkovich, which stretches out over 100 hectares between the greenhills and turquoise lagoon. 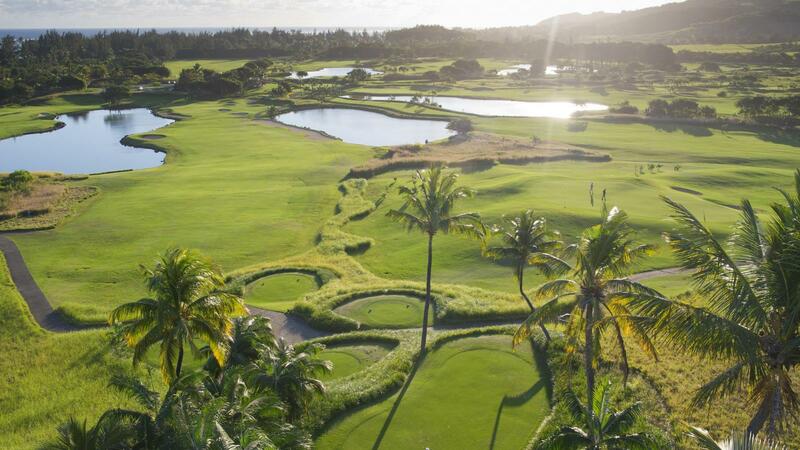 This eco-friendly golf course has a club house and a golf academy with a PGA certified professional. The practice centre is ideal for golfers who can benefit from additional training at its 9-hole “Pitch & Putt” training course (PAR 3), a double-sided grass driving range and short game area designed especially for beginners and families and there is also the option of having your swing analysed on computer for an enhanced learning experience. 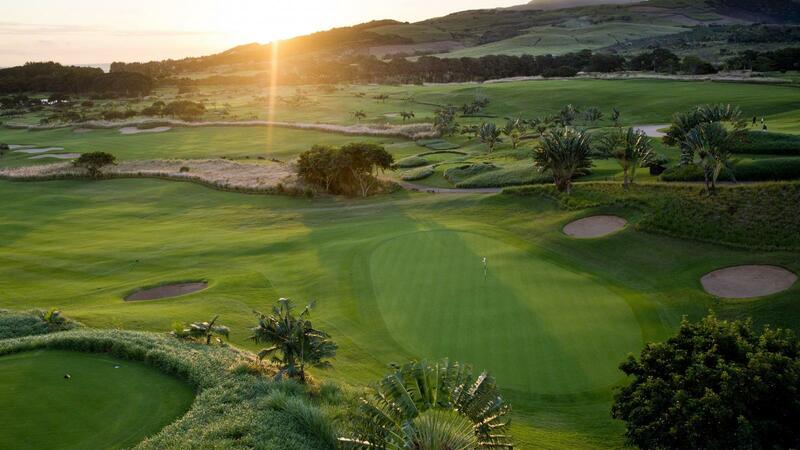 Open 365 days a year, this spectacular 18-hole championship golf course (PAR 72) which has won many awards, includes exceptional panoramas in its challenging design to create a truly memorable golfing experience! 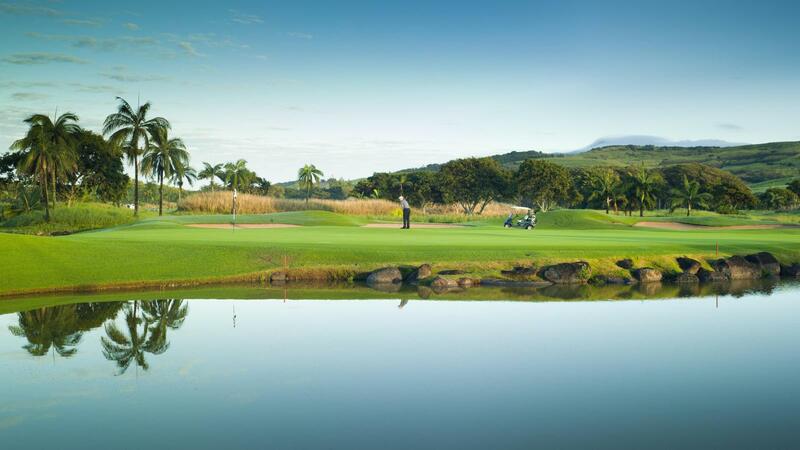 The Heritage Golf Club offersboth professional golfers and amateurs a good test, yet is very fair and enjoyable for all. 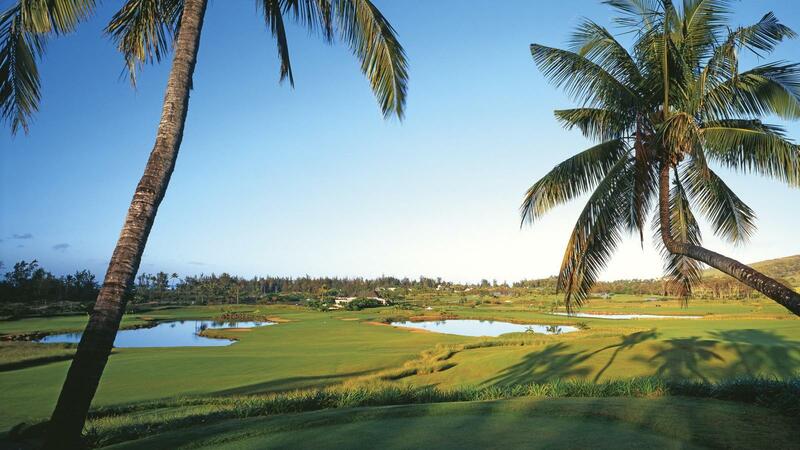 This spectacular 18 hole championship course combines unique views and an abundance of challenges, leading to a memorable golfing experience. Green: Senior Ladies Championship (5214m); and Red: Ladies (4761m). too much people, too narrow 8min flights, atmosphere not relaxed. Nice course. 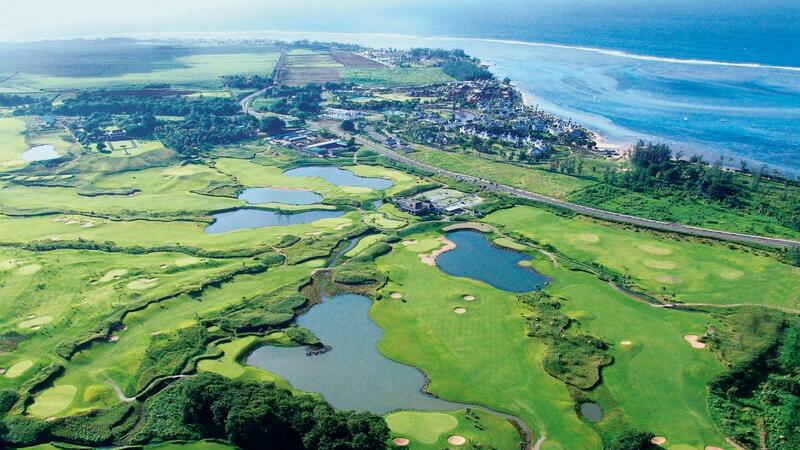 The course layout and condition is fine. However, too much danger posed by too many beginners on the course. Very nice golf course, challenging, but what's around in terms of service, professionalism und quality does not match the course. Staff uninterested, not consumer friendly , drivingrange completely worn. 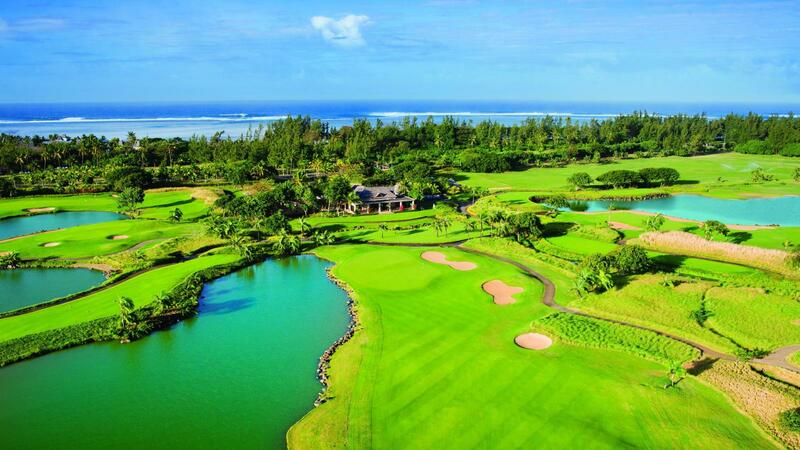 Best course on Mauritius. 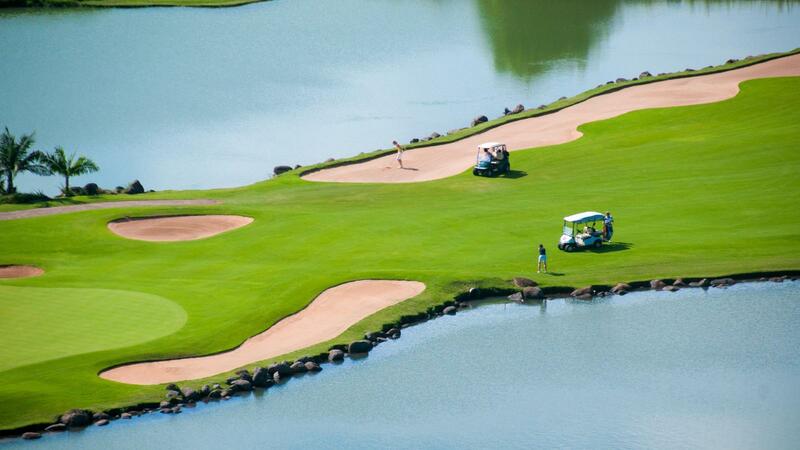 Very nice treatment, fair course, well placed sand and water hazards. For the price, too crowded and not as pristine as expected. Some great holes. Would play again at half the price.